At Pegasus we realise how important it is that your products are guaranteed. 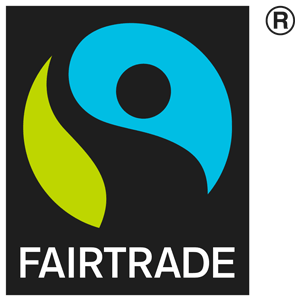 Although all our workmanship and products are of the highest quality we want you to have ‘Peace of Mind’ with our 10 year guarantee. 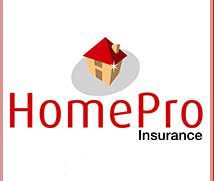 We also give with all our products an insurance backed guarantee with Homepro Insurance (www.homeproinsurance.co.uk) For more information please call our sales office 01296 392910. After your installation has successfully been completed. We are always on hand immediately for any teething problems or queries you may have with your new installation. Because we are local and only imploy our own fitters we are able to respond to any situation immediately!